The classic 1973 horror film The Exorcist, about a young girl possessed by the devil and the two priests sent to perform her exorcism, has terrified audiences and spawned imitations for decades. The facts behind the story and filming are equally diabolical. 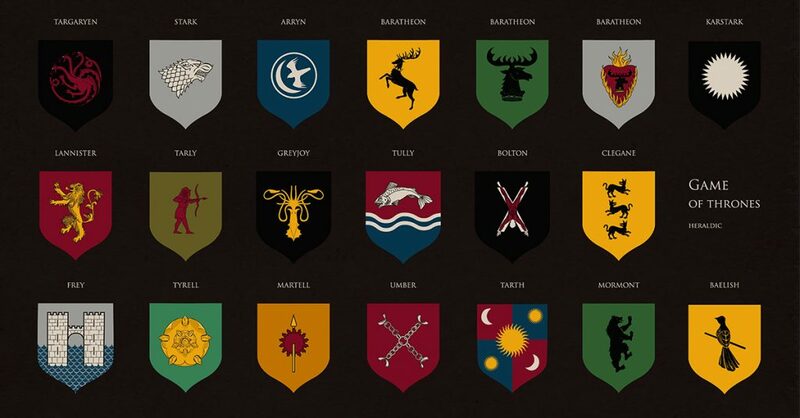 Here are 26 facts about the cult film. 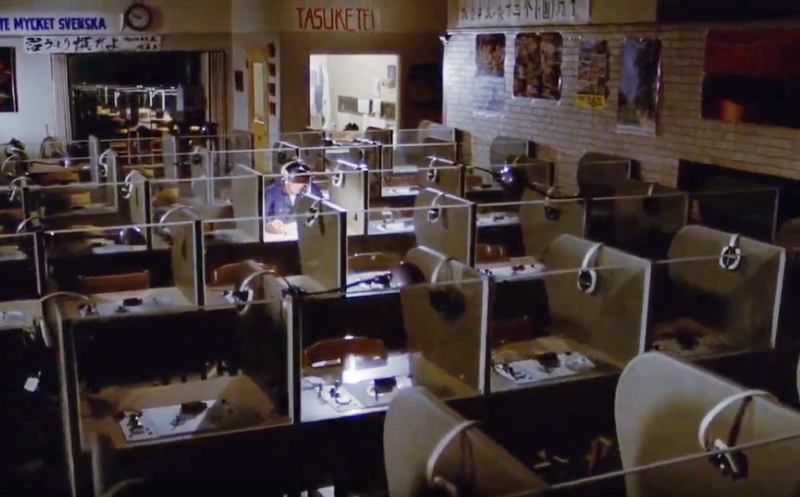 The hospital scenes where Regan gets an electroencephalography were filmed at an actual hospital and the actors were actual medical staff who worked there. The Exorcist (1973), Warner Bros. The Exorcist is one of the highest grossing films in history, the top grossing R-rated film of all time, and the first horror film to receive a nomination for the Best Picture Oscar. Friedkin, who also directed The French Connection, was given the directing role after a number of big names at the time, including Arthur Penn (who had recently directed The Chase and Bonnie and Clyde), Stanley Kubrick (who would make The Shining in 1980), Mike Nichols, and Peter Bogdanovich, turned it down. Jack Nicholson, Marlon Brando, and Gene Hackman were all considered for the main role of Father Merrin. 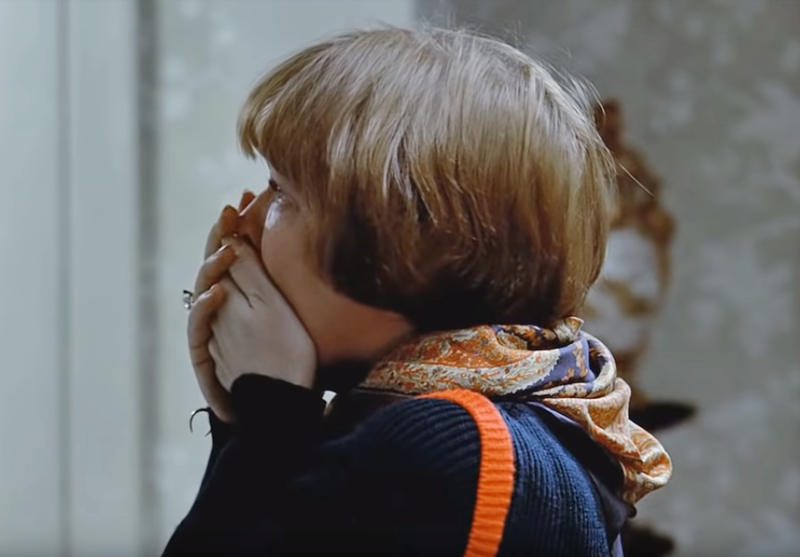 The role of Chris Macneil (Regan’s mom) was turned down by Shirley Maclaine, Geraldine Page, Jane Fonda, and Audrey Hepburn. In what would have been a creepily real mother-daughter pairing, Debbie Reynolds and Carrie Fisher were also in the running for the roles of Regan and Chris. 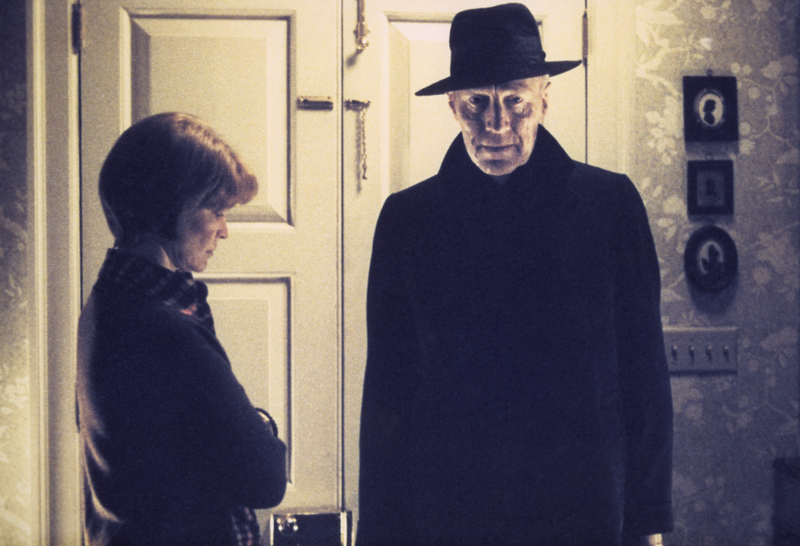 In the end, the roles of Father Merrin, Regan, and Chris were played by Max von Sydow, Linda Blair, and Ellen Burstyn respectively. 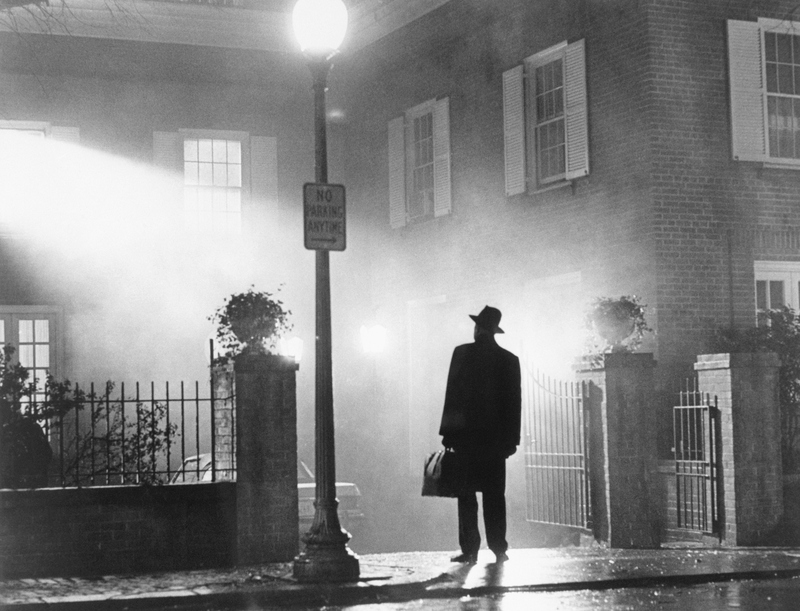 The producers of The Exorcist hired three Jesuit priests to act as technical advisers on set. Thomas V. Bermingham and William O’Malley, two of the priests hired, also had minor roles in the film. Bermingham would also go on to advise on future horror films such as 1979’s The Amityville Horror. Ominous events during the making of the film, including a toddler injured by a motorbike, the deaths of nine people, and a mysterious fire that left only Regan’s room intact, caused some to feel the film’s dark subject matter was having a real effect and that the set might be cursed. 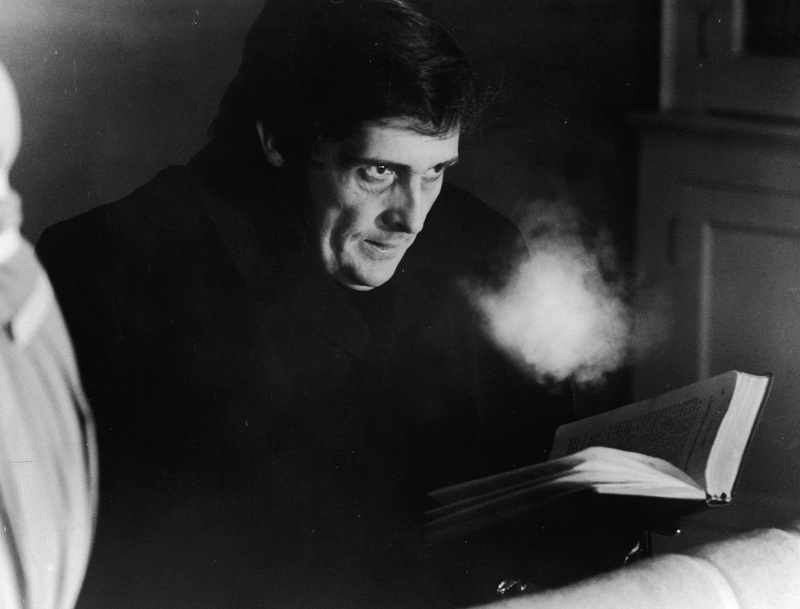 In a somewhat misguided attempt to quell fears, Friedkin ask Bermingham to perform an exorcism—the priest initially refused but later did bless the premises. The voice of the demon was originally going to be created from Blair’s actual voice—although made coarser and scarier through special effects. 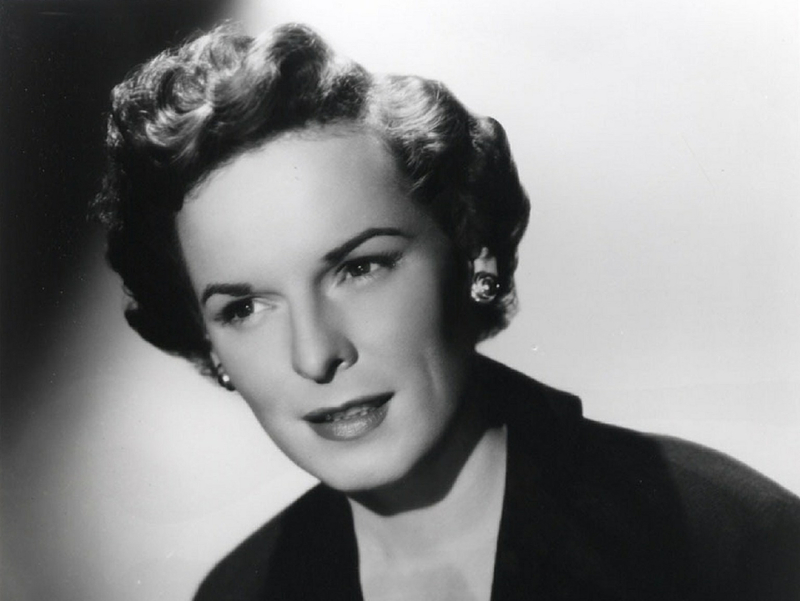 Friedkin, however, wanted something more acutely accursed, and hired radio actress Mercedes McCambridge to provide the vocals. The resulting horrific audio was captured during a recording session where McCambridge swallowed raw eggs, chain smoked, drank whiskey (despite being sober), and was bound with rags to a chair. 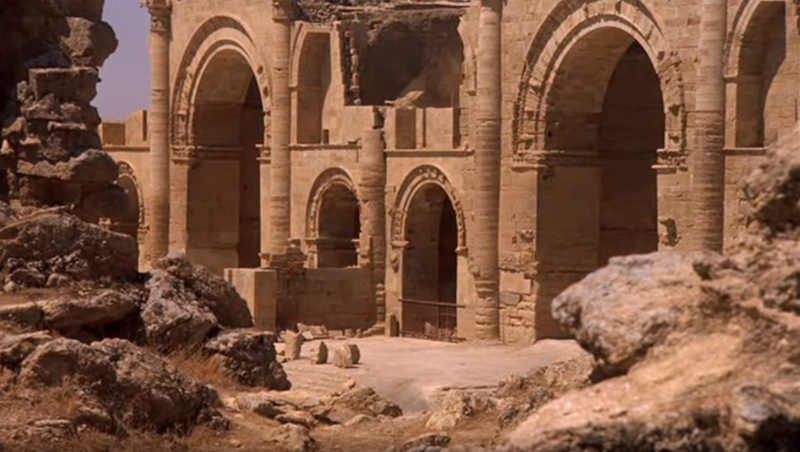 The archaeological site at the beginning of the film is the ancient city of Hatra near Mosul, Iraq. 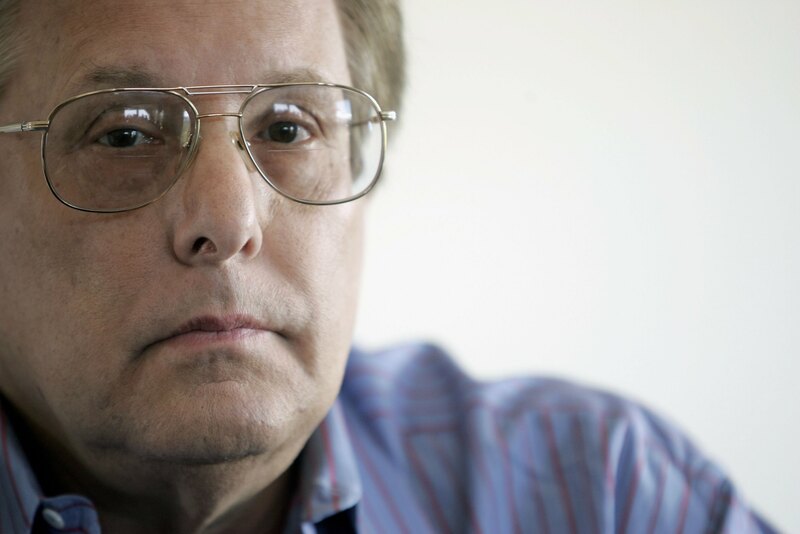 Friedkin had to negotiate with the Iraqi government in order to film. The ruins were preserved for centuries by various Islamic regimes and in 1985 were made a UNESCO World Heritage Site. 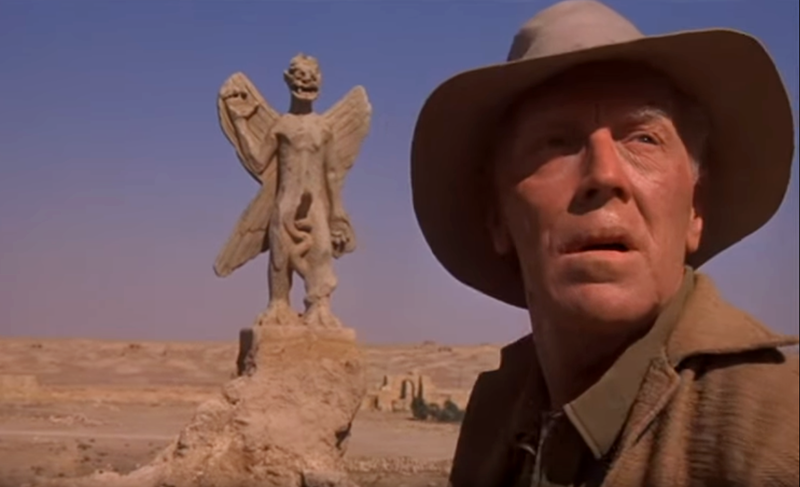 The demon depicted in movie is known in Assyrian and Babylonian mythology as Pazuzu, a demon who brings storms and drought. 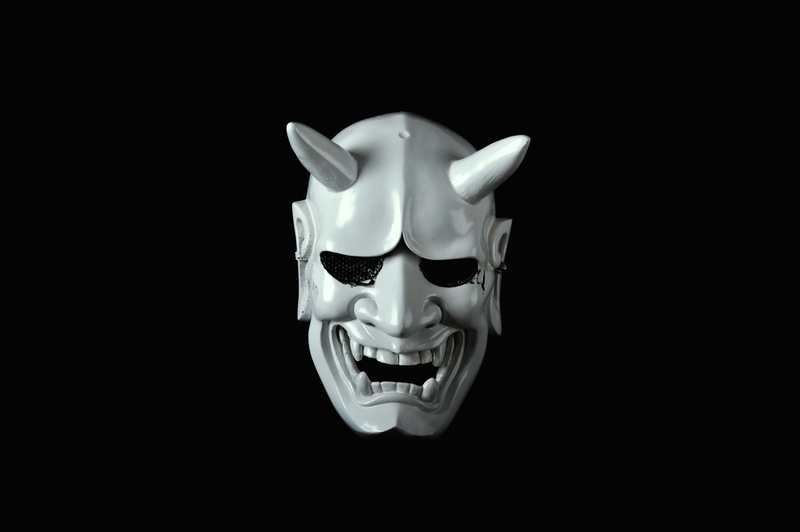 Pazuzu is ironically also known to protect mothers and children. 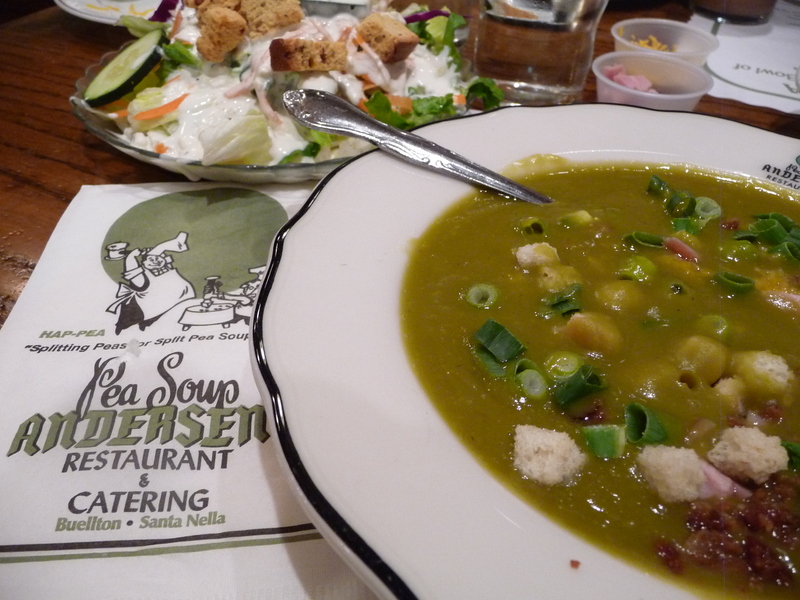 The substance used in the famous projectile vomit scene was actually Andersen’s pea soup, mixed with a bit of oatmeal. Yum. 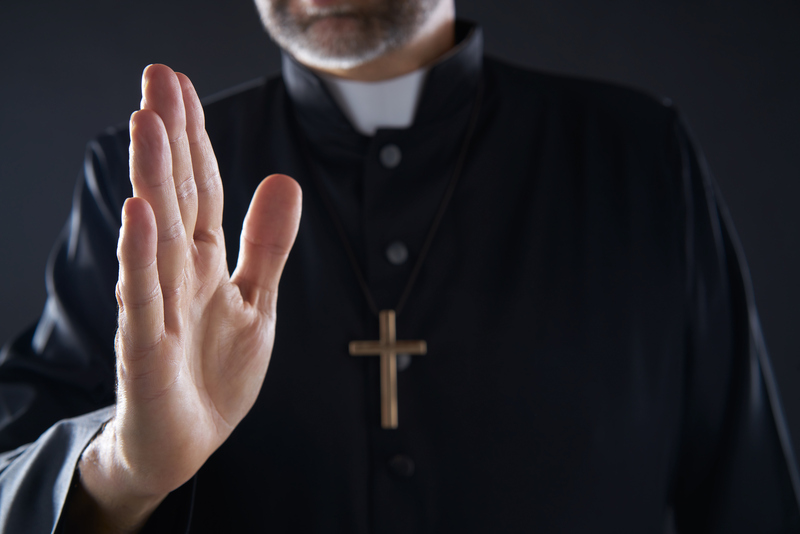 Jason Miller’s (the actor who played Father Damien Karras) disgusted reaction in the scene was authentic—Friedkin had told him it would only hit his chest. That pea soup brand was Anderson’s. Campbell’s didn’t have quite the desired effect. The special effects team mixed in a bit of oatmeal too for good measure. 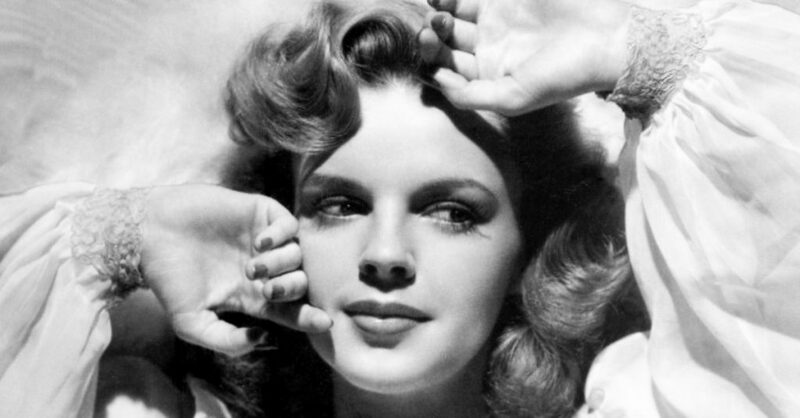 Both Blair and Burstyn were injured on set from being yanked violently while harnessed into stunt cables. 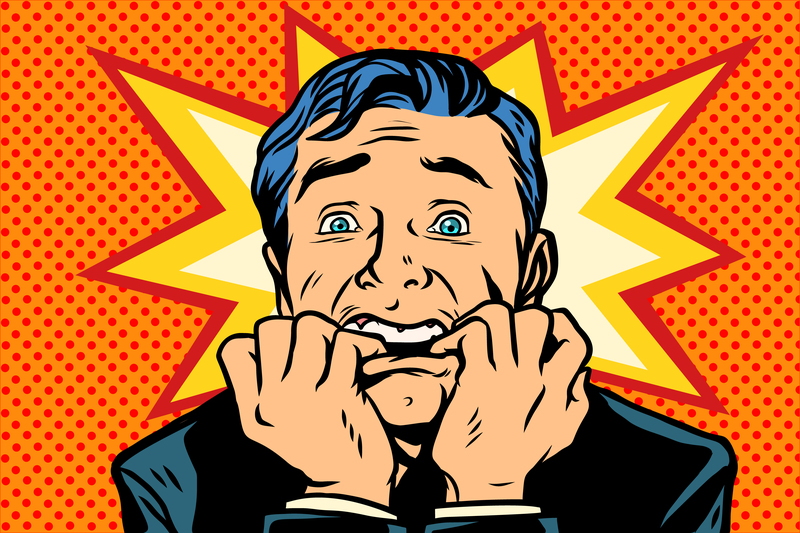 Burstyn’s actual screams of agony are heard on the audio track, a fact Burstyn wasn’t pleased about. One method Friedkin used for creating the supernatural atmosphere of Regan’s bedroom was to build the set inside a freezer. 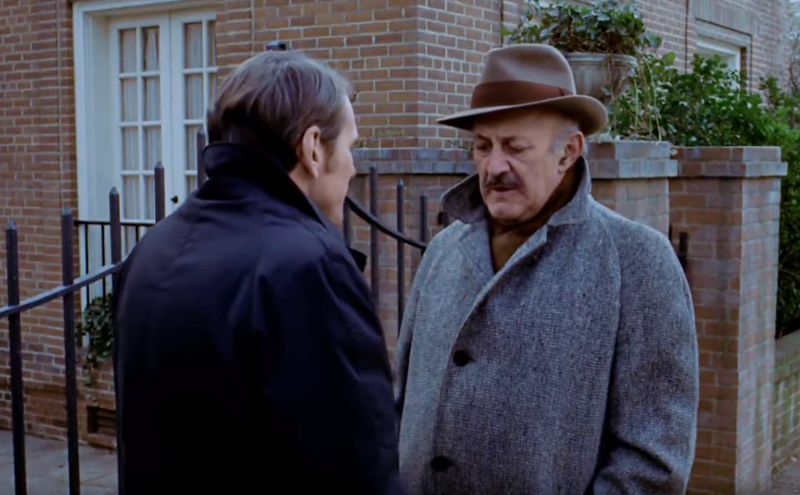 Crew had to wear winter gear to stay warm but the actors’ breath on camera helped to create the classically eerie scenes. An elaborate fake set was created to achieve the scene of Father Karras falling to his death. 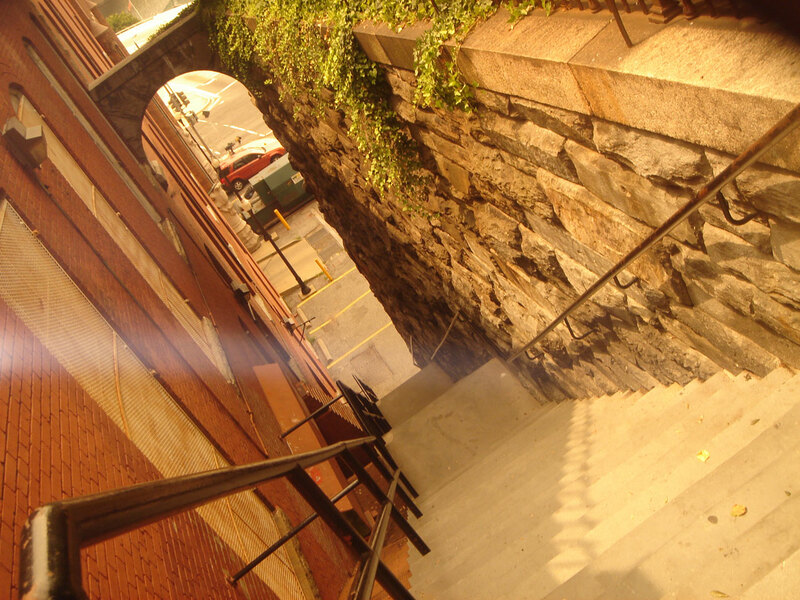 The set was built onto a real street corner near Georgetown University and students charged admission to their rooftops to watch the stuntmen flinging themselves down the steps. 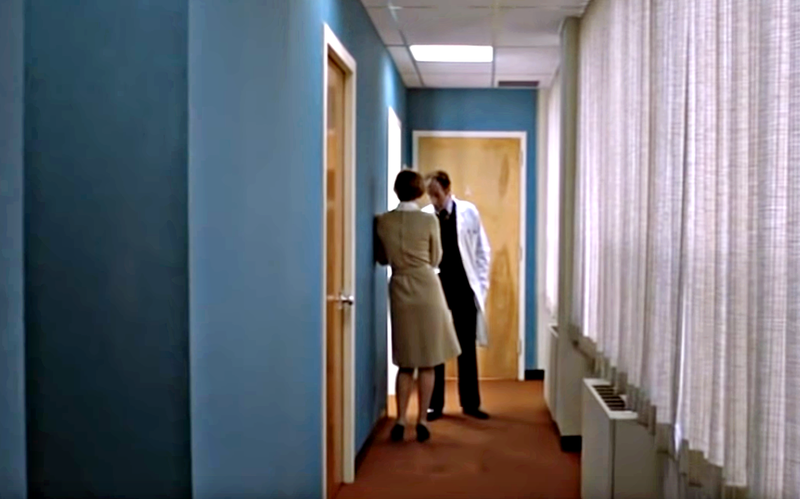 Actual mental patients were used in the scene where Father Karras visits his mother. At one point during the film, a banner is shown with the words TASUKETE. This translates to “help me” in Japanese. 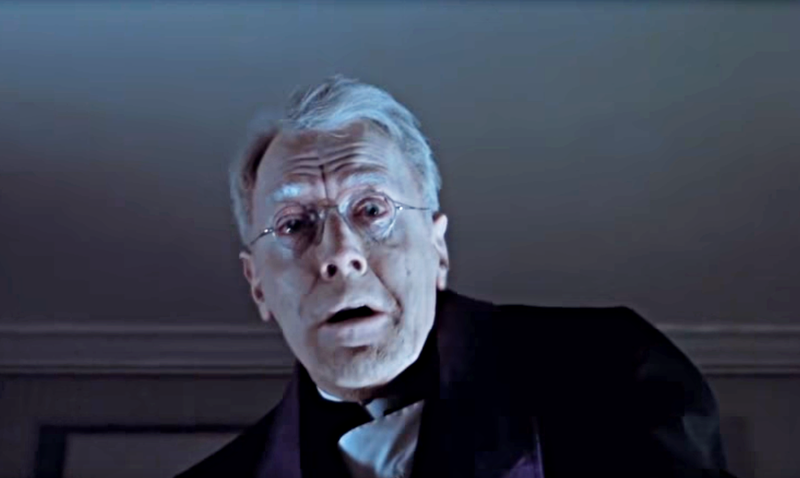 A proposed 2015 remake raised the ire of Friedkin, who tweeted that the production company had tarnished his movie enough already with their Exorcist sequels. 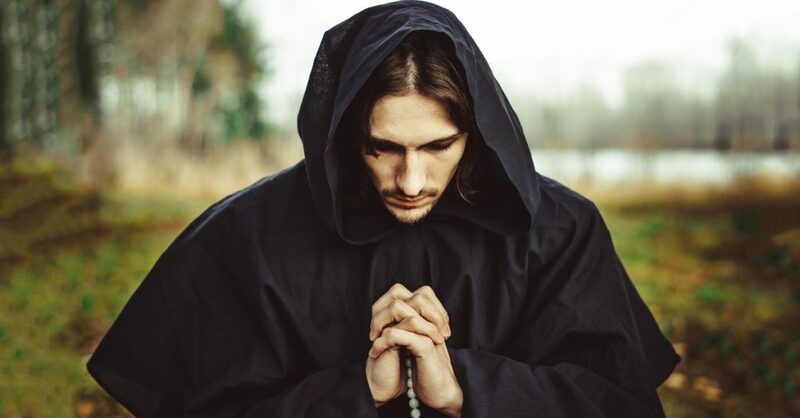 Recently, Friedkin filmed a real exorcism performed by Father Gabrielle Amorth in Rome. Friedkin said the experience was terrifying but also aroused in him a great empathy for those who suffer from these types of afflictions. 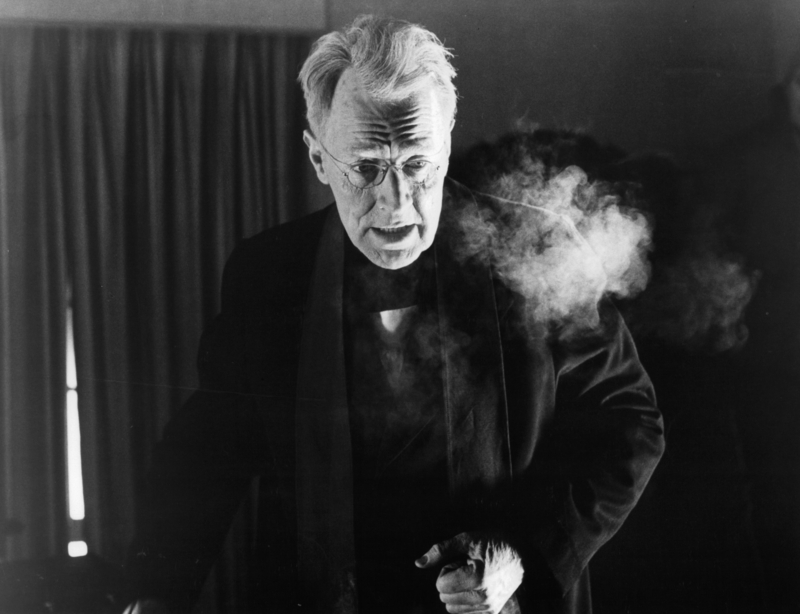 Max von Sydow was 44 at the time of shooting, but was styled to look like the 74 year old priest Father Merrin. This was achieved by a daily make up routine lasting four hours and resulted in Sydow wearing more makeup than Blair. 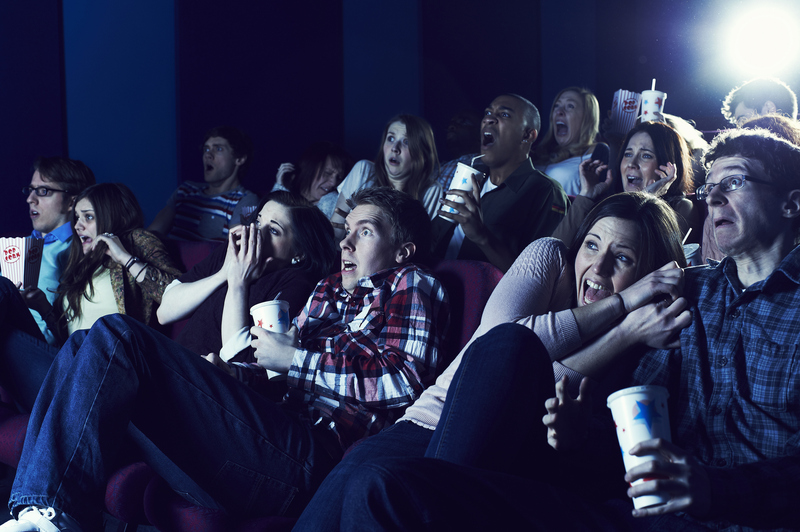 During the initial release, audience members reported fainting, vomiting and nausea. Some theaters gave out barf bags to keep things cleaner. Interestingly, Friedkin suggested that it was the needle scenes in the hospital that made audiences sick, not the supernatural scenes. 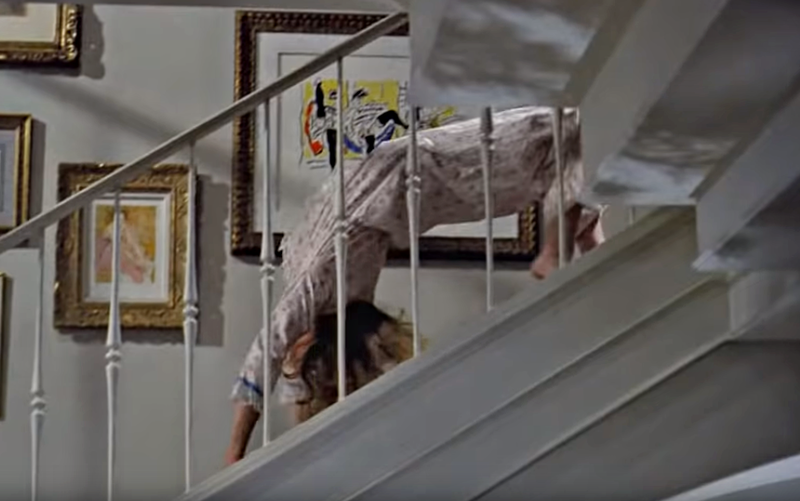 For years, the famous “spider-walk” scene was not only not included in the film (it was added back later in the director’s cut) but it was also wrongly credited to Linda R. Hager, a lighting double. Ann Miles was finally credited with the stunt in 2015. 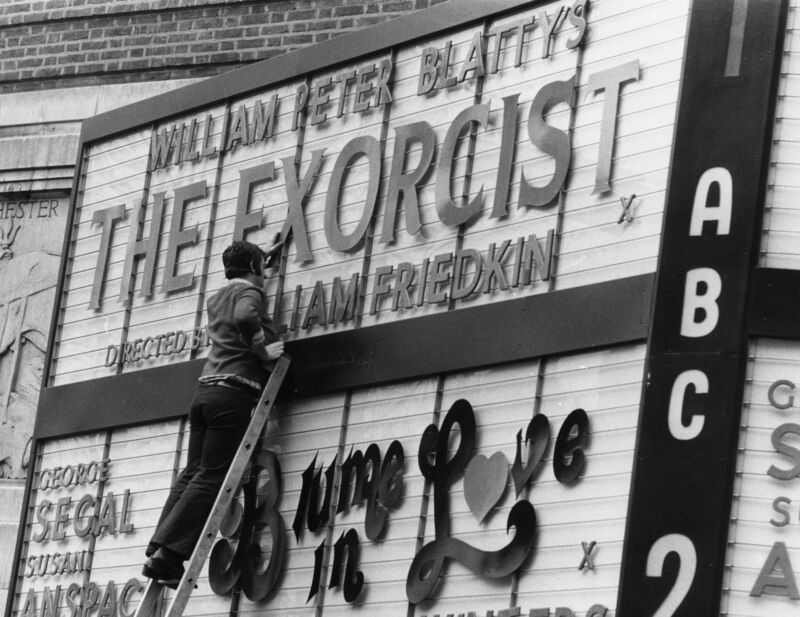 The film The Exorcist was actually based on a novel by William Peter Blatty, which was inspired by a real life story of an exorcism on a young boy in Maryland in 1949. 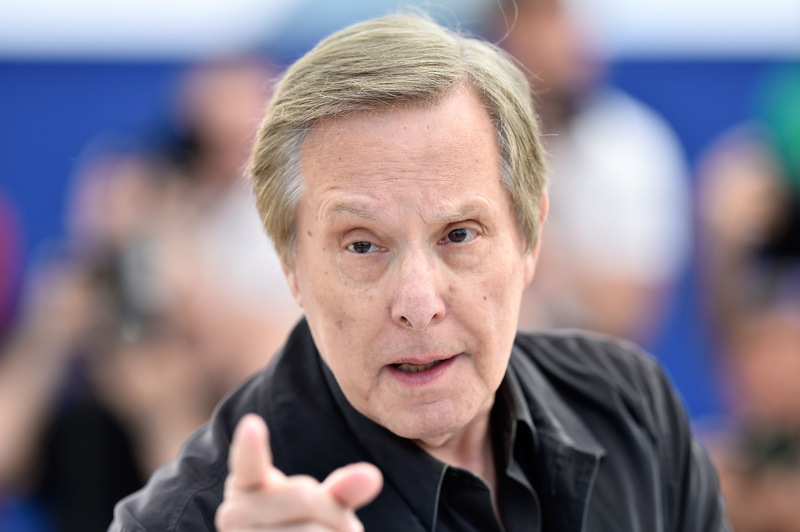 William Friedkin, the director, used the actual diaries of the priests involved in the case to bring as much realism as possible to the set. 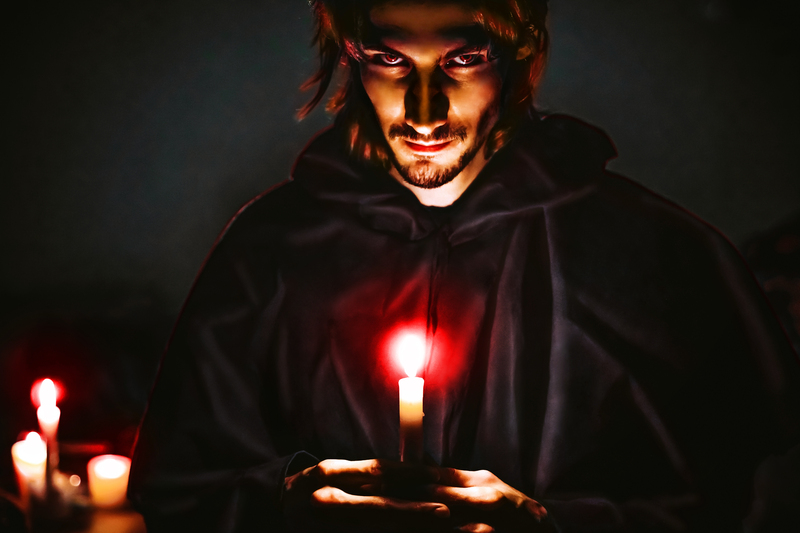 According to the account of one of the last surviving witnesses, during the exorcism, the anonymous boy, who was referred to under the pseudonym “Roland Doe” slipped a hand out of his restraints, broke a bedspring under the mattress, and used it to slash the priest’s arm, resulted in the exorcism ritual being halted. 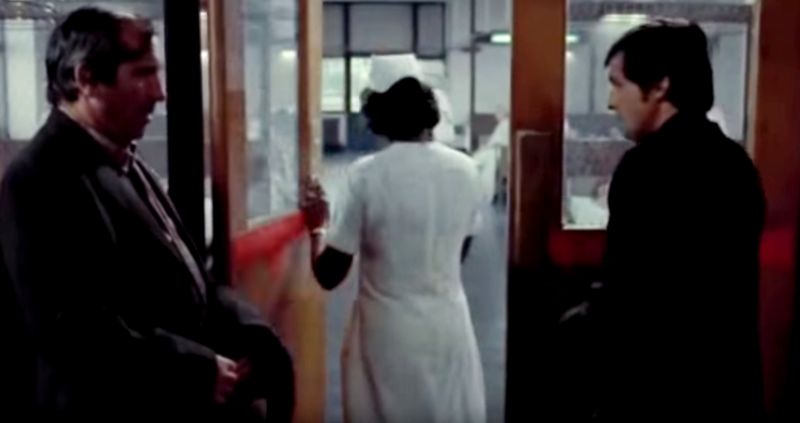 The most chilling fact related to the filming of The Exorcist arises from a seemingly innocuous x-ray tech who appeared as an extra in the aforementioned hospital scene. This tech, Paul Bateson, would later be found guilty of several gruesome murders wherein his victim’s bodies were cut up and collected into bags. Perhaps compelled by this brush with actual evil, Friedkin would go on to depict Bateson’s grisly story in the film Cruising. Perhaps creepiest of all? Bateson is a free man today, having served his time and been released from prison in 2004.